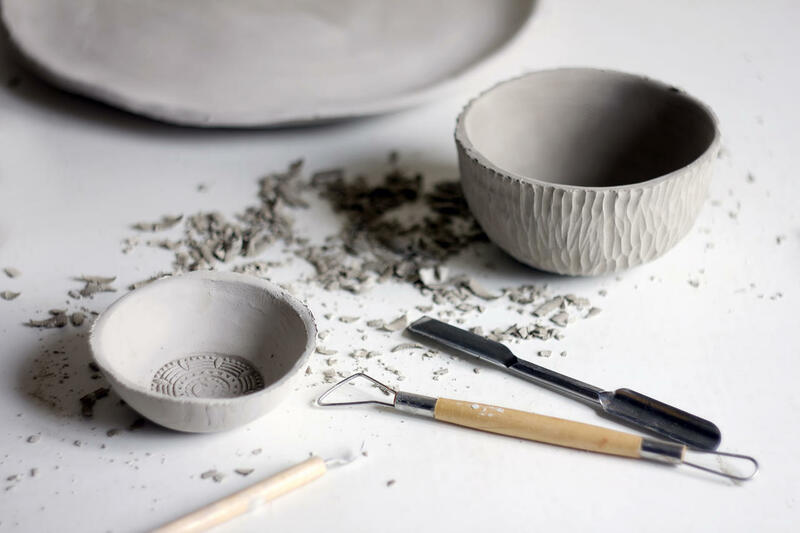 Everyone wishing to get their hands in clay and make their very own mug, bowl or some other dish is welcome at our studio. Take your friends, family and kids, colleagues and partners with you. It will be an exciting and memorable event. Usually, the workshop runs 2 hours. Event price depends on the number of participants and nature of the workshop. To book a class and for additional information, please call +372 56 357 571 or write to mari@hele.ee.